Any couple want to join our trip, Welcome e-mail to us, we will consider to plan a trip for you. 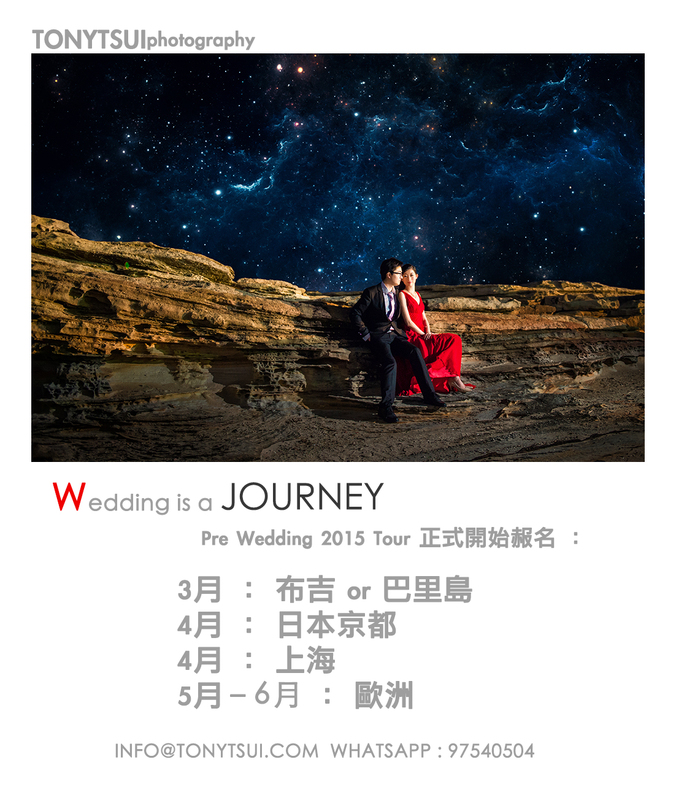 Gratful if you could provide the package details for the 2015 Shanghai pre wedding tour. Thank you.